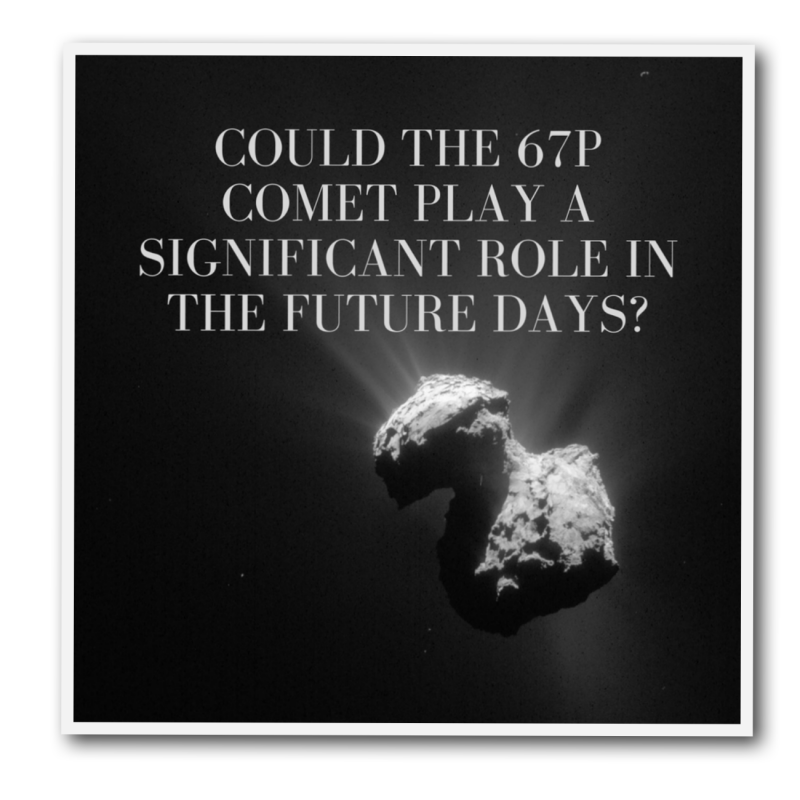 Home Judgment Reveals God Could The 67P Comet Play A Significant Role In The Future Days? As I was looking through facebook on Saturday morning (October 1st), I noticed a mention in facebook’s news feed of a mission to a comet which ended yesterday. It immediately grabbed my attention, and I looked into it more. 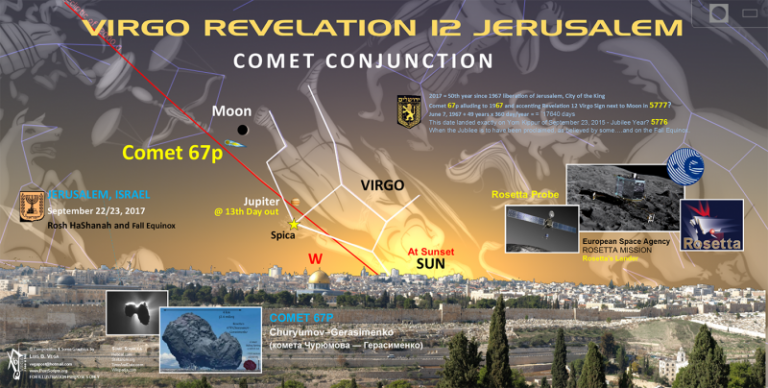 I am not a follower of astronomy in any means, yet,…I recalled the name of this comet before, so quickly did a search on my blog, and I found a prophecy about this exact comet. 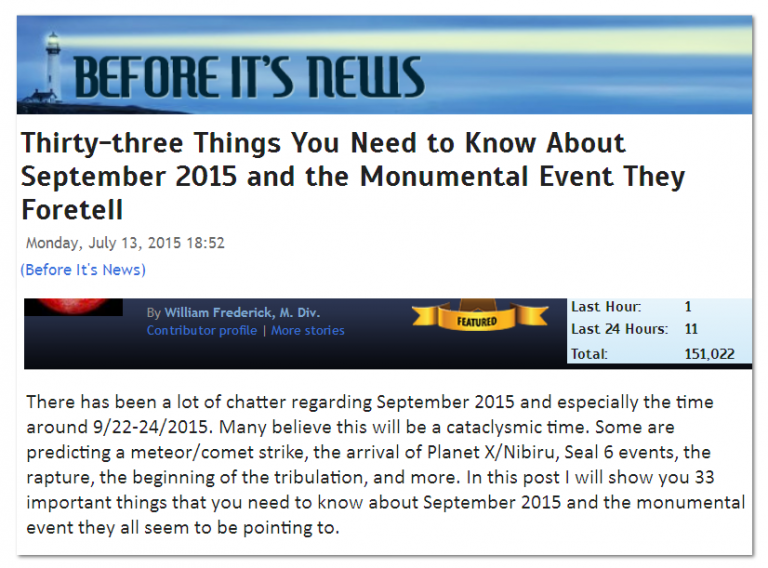 More so, what perplexed me more is the mention of the date of September 24th. 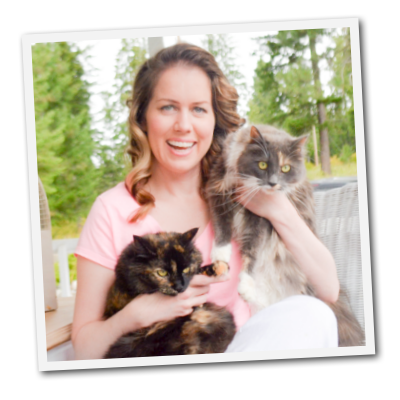 I just finished another post last week on a series of dreams about the 24th and 25th time frame on an unknown year. Many of the dreams and visions in this post do not mention the year, but a lot of people seem to be seeing these dates. I am NOT one to subscribe to the thought that the rapture will take place on that date this year or next year, as I have the opinion we will be here for many more years before the rapture takes place. However, this could very well be a prophetic warning that something significant happens on that date on some year in the future. Could it have to do with Israel getting back her land, and the asteroid impact happening at a future date years ahead? We can only speculate. Another really interesting occurrence is the black moon that also took place on Friday night. Is a Black moon rare? According to accuweather.com, this moon will only be visible in America. 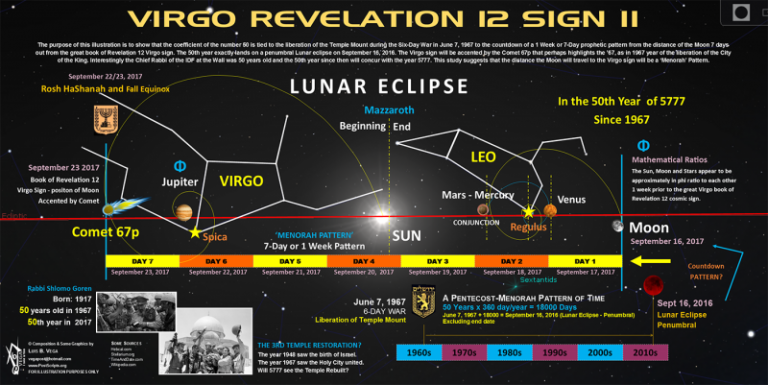 While some areas of the world, such as the United States, experience a Black Moon in September, it will not be the case for the entire world. “It’s the second new moon this month in all of the Americas, but not in Europe and points east from there,” said Bob Berman, an astronomer for Slooh. The mission took 12 years for Rosetta to catch up with comet 67P/Churyumov-Gerasimenko, traveling 6 billion kilometres. Two years ago, scientists managed to land a probe on the comet’s surface. Esa project scientist Matt Taylor said the team had discussed the idea of putting Rosetta to sleep for a few years and then trying to wake it up again when 67P next visited the inner Solar System. But there was no confidence Rosetta would still be working, they said. It currently completes one orbit of the Sun every 6.45 years. The comet has now been observed from Earth on eight approaches to the Sun – 1969 (discovery), 1976, 1982, 1989, 1996, 2002, 2009 and 2015. 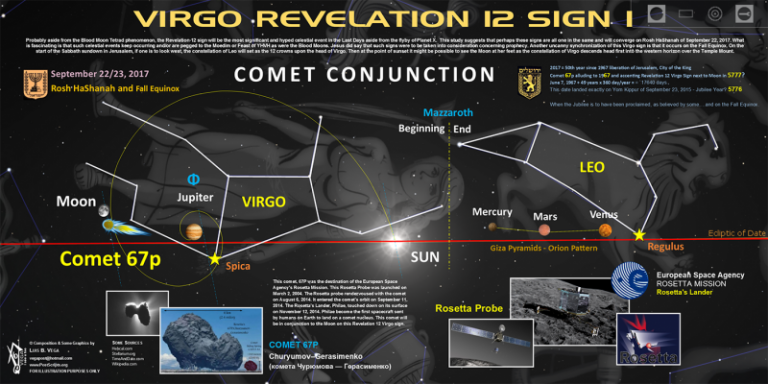 He a very interesting article with graphics which were re-published on fivedoves.com , originally published on nebula.wsimg.com how this comet 67p comes into conjunction with the moon in 2017. Could activity on the comet’s surface damage or destroy the lander? Yes, the lander is called “Philae”, the name of an island in the Nile region of Egypt. An obelisk found on Philae provided the French historian Jean-Francois Champollion with the final clues for deciphering the hieroglyphs on the Rosetta Stone – thus the mission name. Comets are typically nicknamed ‘dirty ice-balls’, whereas asteroids, or minor planets, are known, in very simple terms, as ‘rocks in space’. The size of asteroids typically ranges from a metre to several hundred kilometres across. One of the main differences is that asteroids do not usually contain ‘volatiles’ (substances that sublimate i.e. when heated they pass directly from the solid to the gaseous state). Therefore asteroids do not develop a tail or a coma when they approach the Sun. However, a recent class of object has been discovered in the main asteroid belt that are asteroids behaving like comets, sometimes suddenly sporting a dust tail. These are termed ‘main belt comets’ There is also good evidence that some asteroids are ‘dead comets’, comets that have lost their volatile materials after many approaches to the Sun. 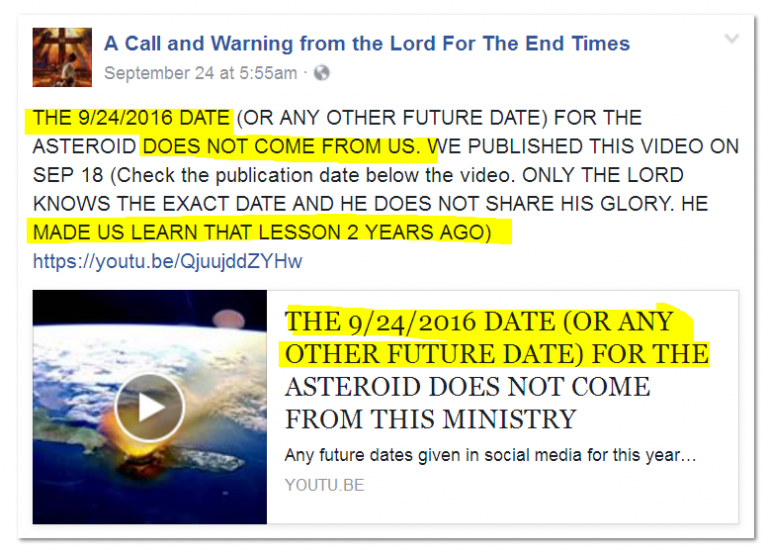 There was an interesting article posted last year in July on Before It’s News that detailed ideas of a possible asteroid impact that was to happen in September of 2015. While this didn’t happen, the article does contain some really interesting info. Do Hollywood Movies Have Clues? 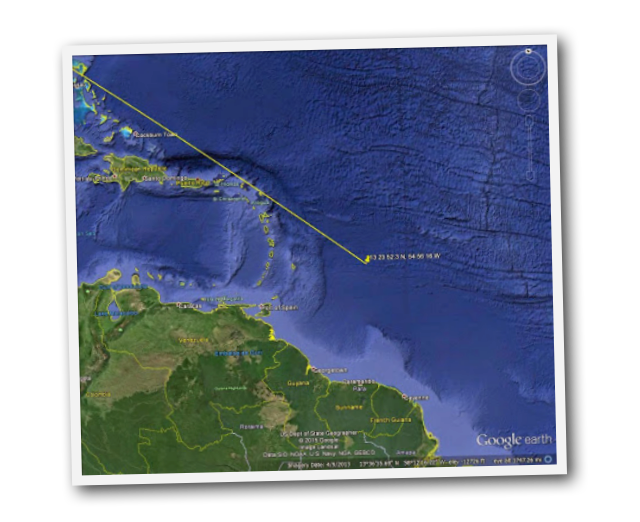 The Deep Impact Movie .Here is a video (bad music) that shows a “signaled” location from the movie Deep Impact for the comet to hit—just off the North East Coast of South America. The coordinates are 13 23 52.3/54 56 16. Without Warning Movie – A 1994 TV movie called Without Warning depicts the events of a meteor that breaks in 3 pieces after the world tries to blow it up, with all 3 pieces hitting the earth, all on about the same parallel—43/44. Later it is discovered that the meteor was sent by Aliens who are following in a 4th incoming object. BBC’s “End Day” -This was a TV show that presented 5 scenarios for the last day on earth. They involve the following; meteor impact, Yellowstone eruption, Pandemic, earthquakes, and CERN destroying the world. There are many 9/23 references. Tomorrow Land Movie – The numbers 923 are shown in two trailers. The numbers on the clock are first shown as 00 00 63 09 23 13. 63 + 13 = 76; possibly indicating the Hebrew year 5776.The trailers also show riots and looting, cataclysmic weather, a Western USA volcanic eruption, a rocket explosion, an incoming celestial object, and gas above $4 per gallon. The Evan Almighty Movie– The movie mentions the date of 9/22 at 12 noon for the flood to occur. 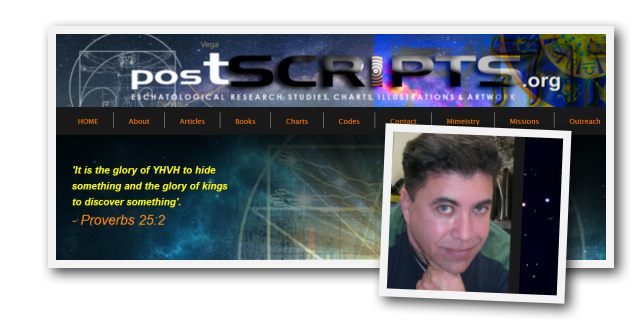 Asteroid Bible code A Bible code researcher has found a Bible code that shows an asteroid for 5776. 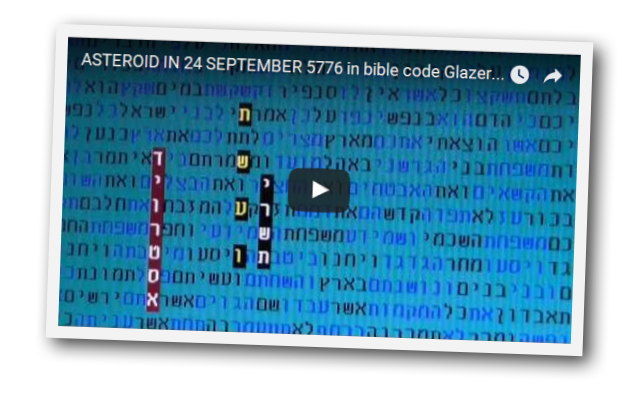 The video is hard to understand and he does not mention the odds of his code. Find this video here. 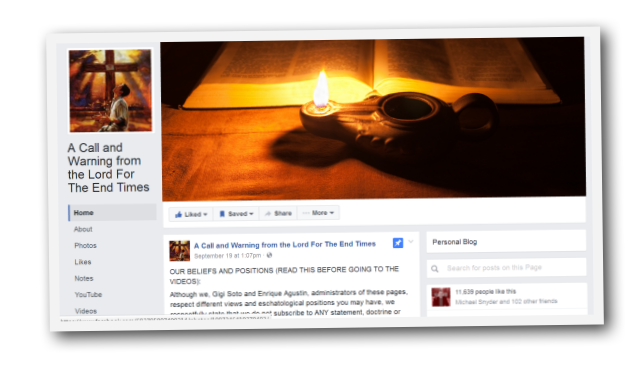 If you are interested in sifting through and reading asteroid visions, there is a facebook page devoted to collecting a lot of these prophecies. 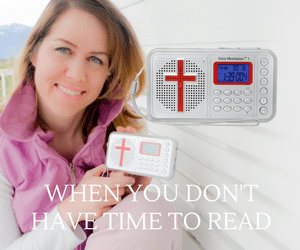 See it at A Call and Warning from the Lord For The End Times. They make it very clear they are not setting dates. NASA Launches Rocket On Asteroid Probe Mission | Huffington Post-The Huffington Post- The seven-year mission aims to bring back samples from the asteroid in hopes of unlocking mysteries of the origin of life. Several people have seen 3 pieces of an asteroid in their prophetic dreams. This certainly is quite interesting. 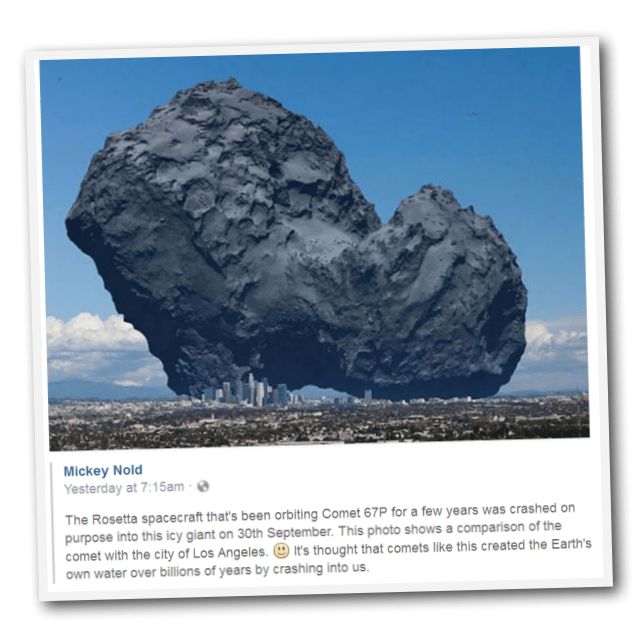 We will have to keep our eyes on this 67p comet. What do you think? Please add to the comments below.